This month we are learning about SELF-CONTROL! Self-control is a fruit of the Spirit, which means that it is the outward evidence of what God is doing inside our hearts and minds. 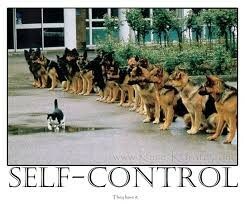 We teach the kiddos to define self-control like this: choosing to do what you should do not what you want to do. And this month, through the study of several Scriptures found in Proverbs, we’ll learn that self-control really has more to do with God than self. On our own, we are helpless to control anything, but with God’s power we have an advantage. We have the power of the Holy Spirit living within us and are able to do what we should do even when it’s not what we want to do. Now, I know what you are thinking... I, as the parent, still struggle with self-control! How am I supposed to help foster this super important virtue in my child? I'm glad you asked! Click on the link below to read an awesome article about practical ways to foster self-control in both you and your children! 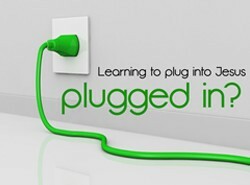 This month we are learning to be Plugged In to Jesus!!! Christianity is about being PLUGGED INTO a relationship with God through Jesus. So often we make it about following the rules, religious obligation or gaining knowledge about the Bible. We often focus so much of our attention on these things that we lose sight of what really matters, a vibrant relationship with Jesus. When we live PLUGGED INTO Jesus, then the Holy Spirit changes us from the inside out. We want to live God's way, not our way. We are hungry for God's Word. We are aware of what God is doing around us. 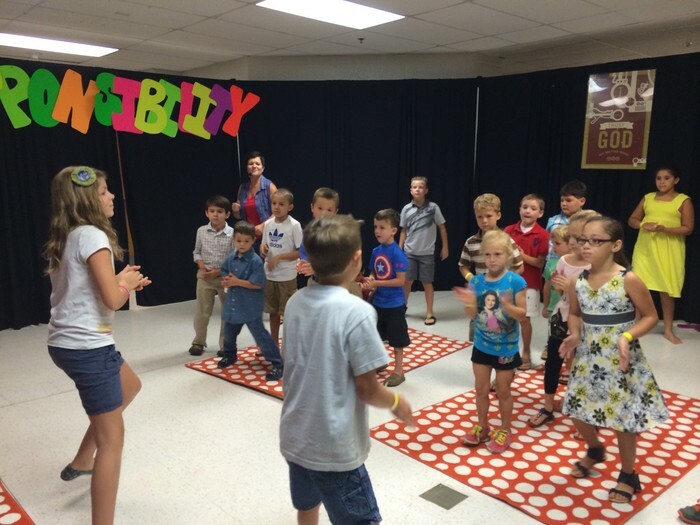 We get excited about living out our faith. 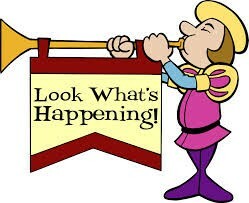 This month we are laying out the "how" and "why" of living PLUGGED IN using fun games, creative teaching and relevant application. Check out this awesome article to help you as the parent help connect your child to Jesus through prayer! 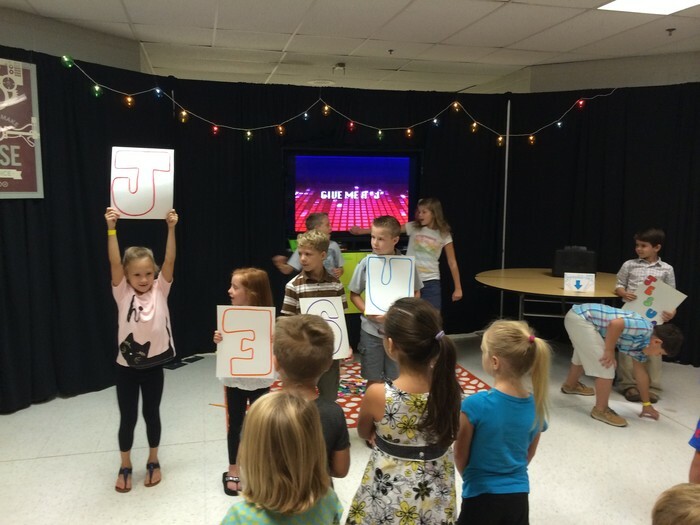 Sunday, January 31 - E-town kiddos to help lead worship in "big church"! Be there or be square!!! 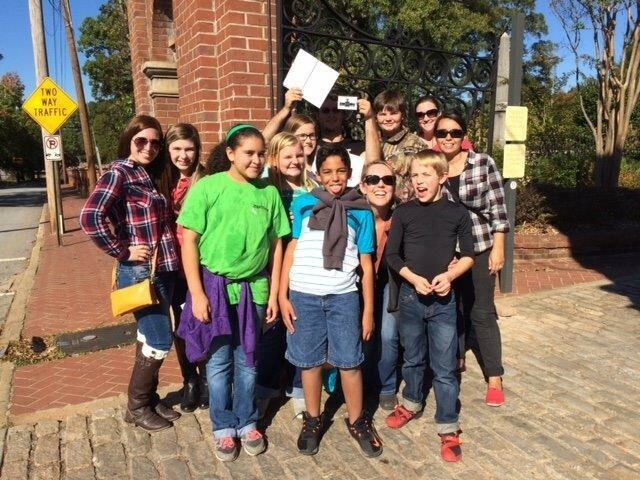 SWAT Field Trip to Oakland Cemetery!